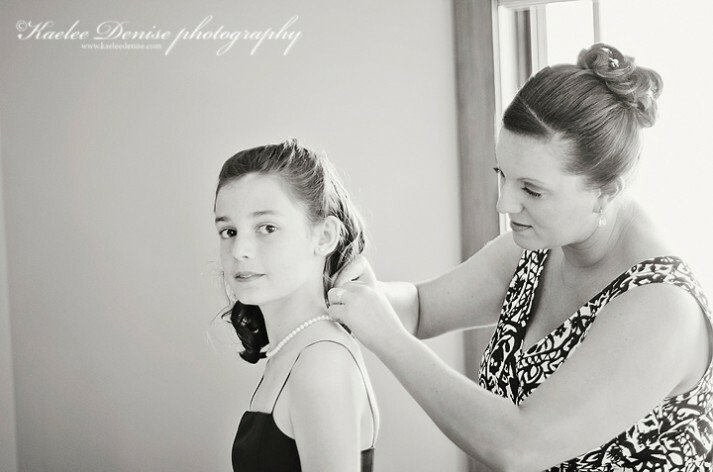 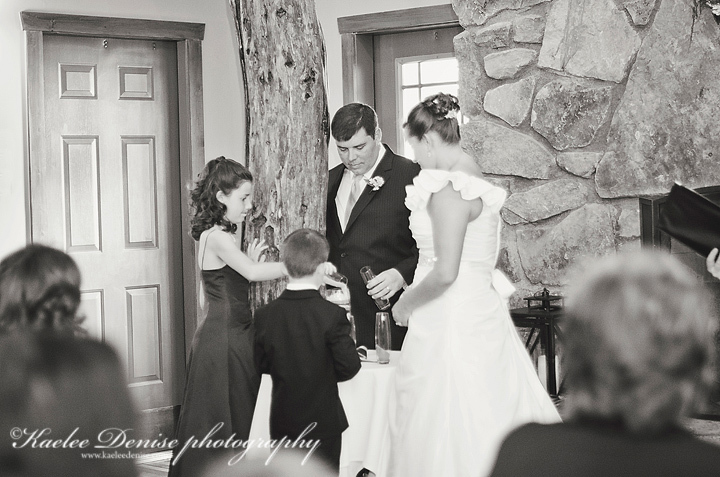 I love all weddings- big & small. 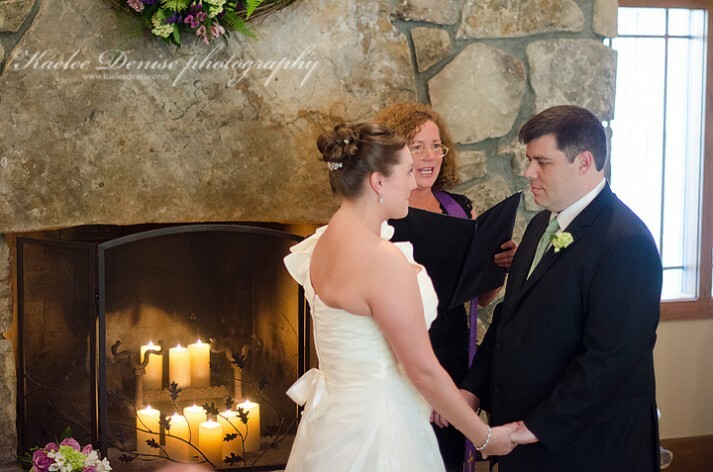 But elopements hold a special place in my heart. 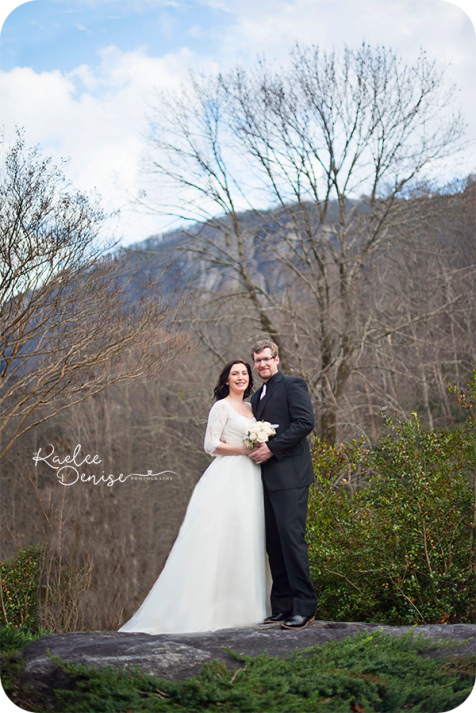 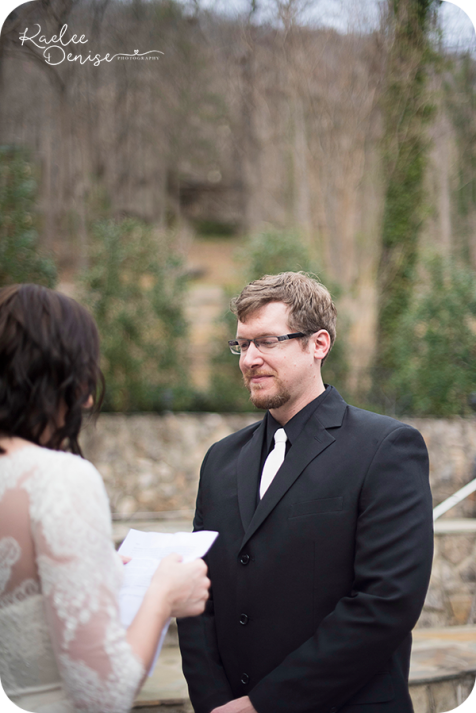 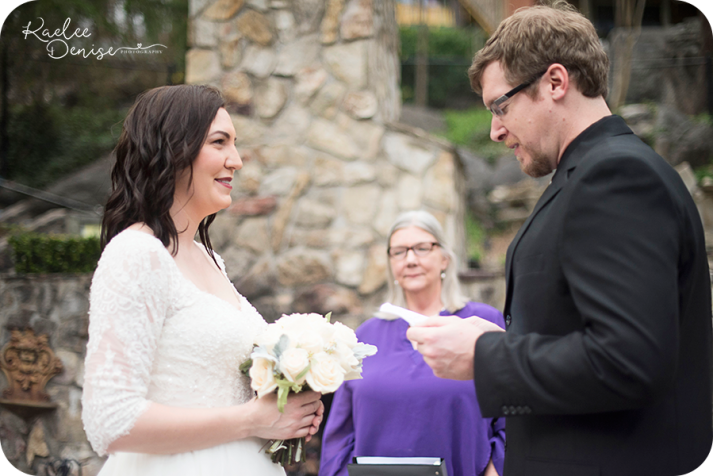 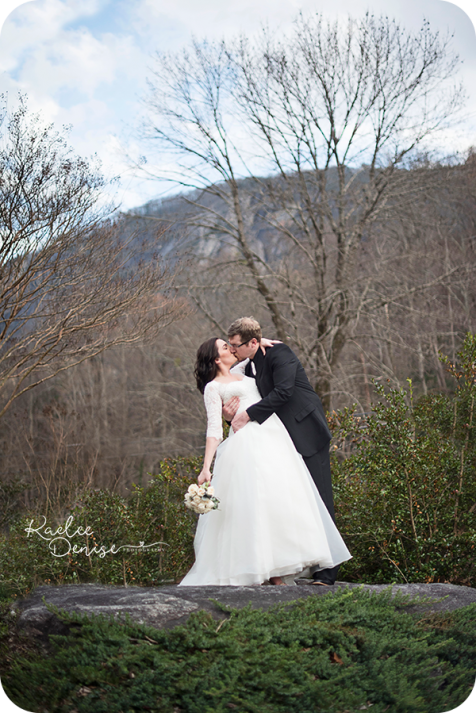 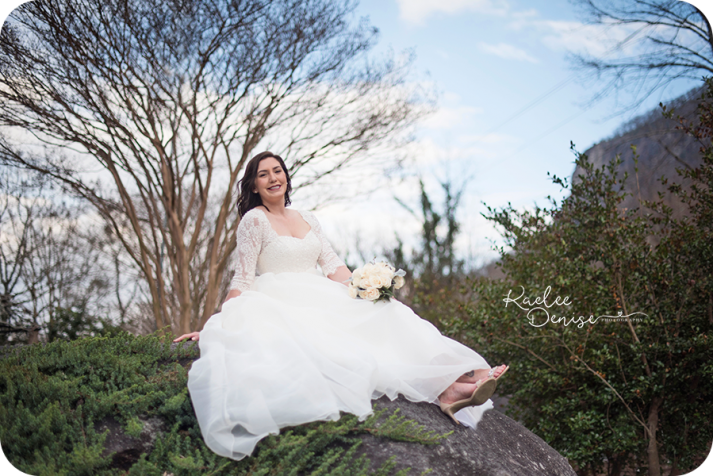 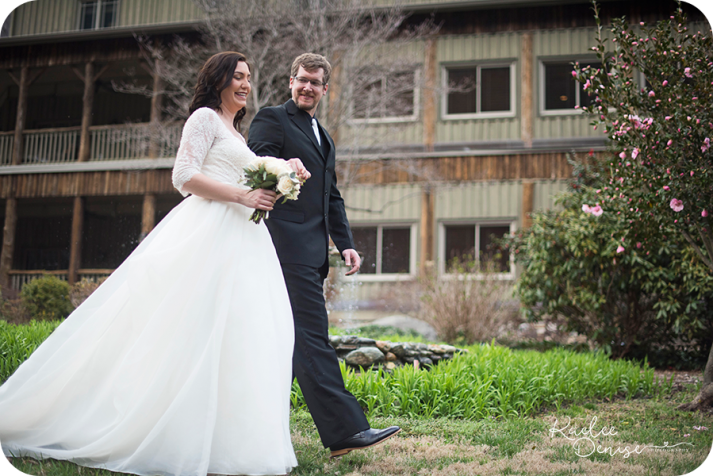 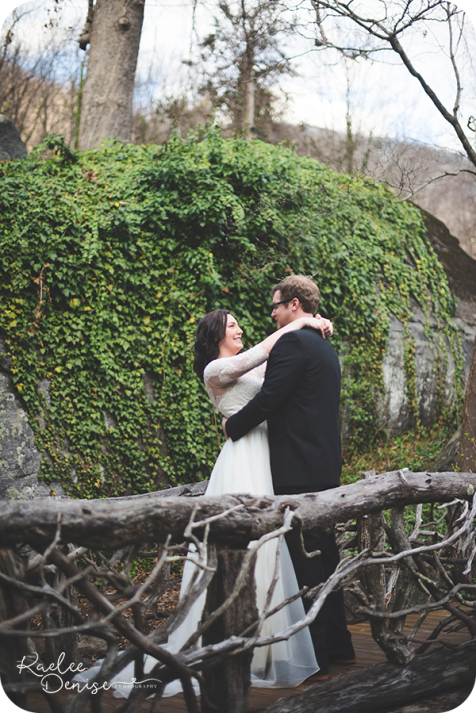 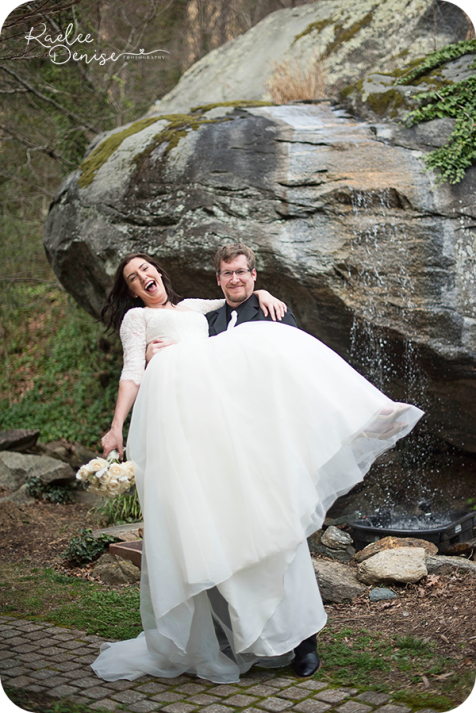 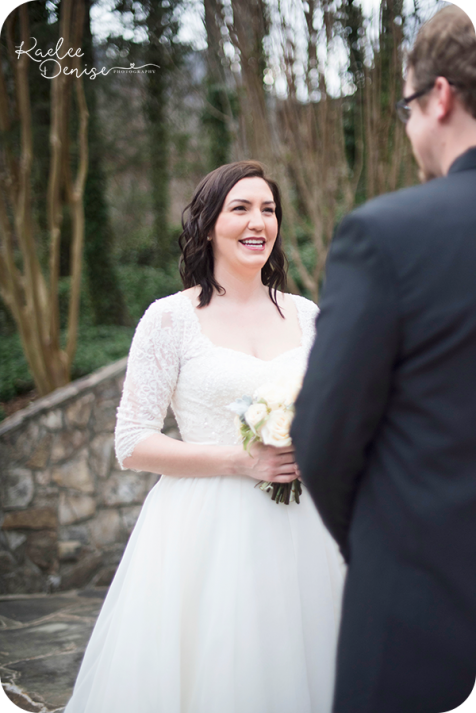 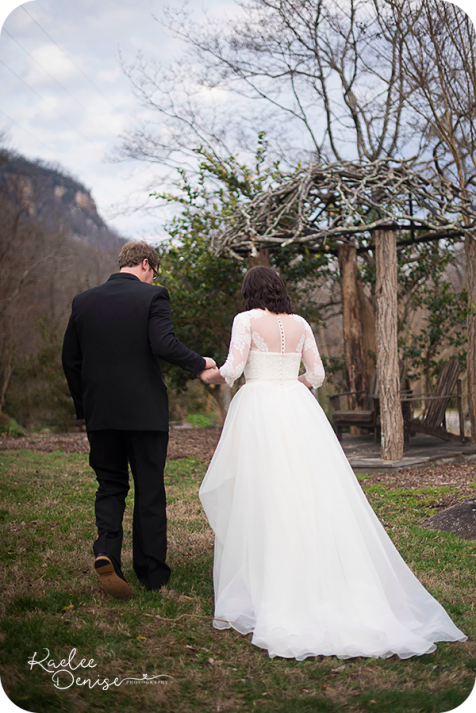 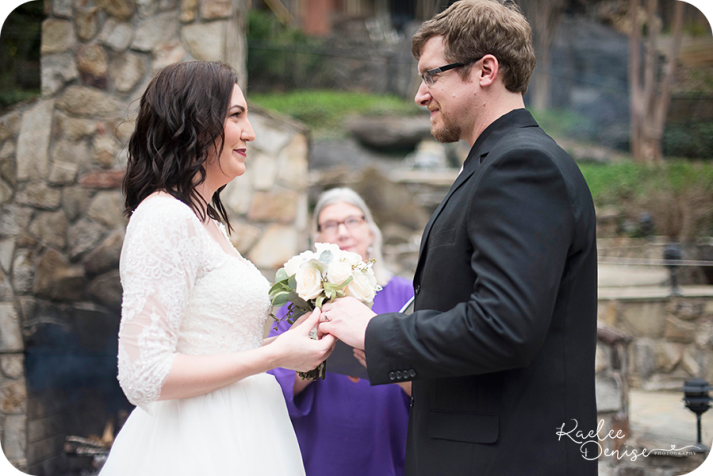 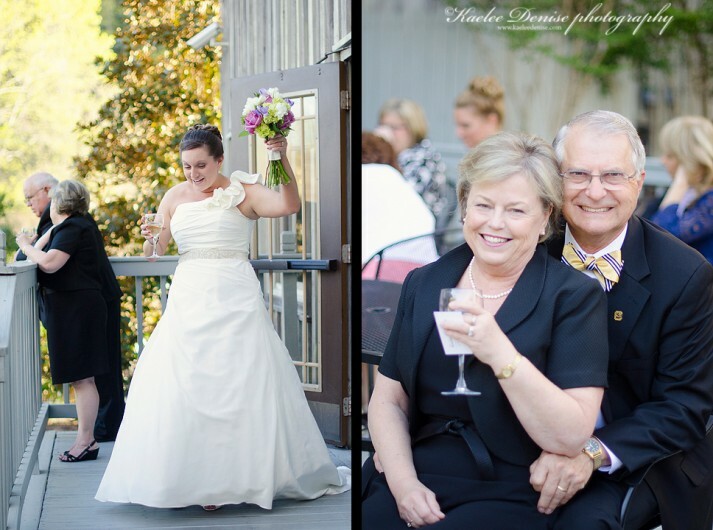 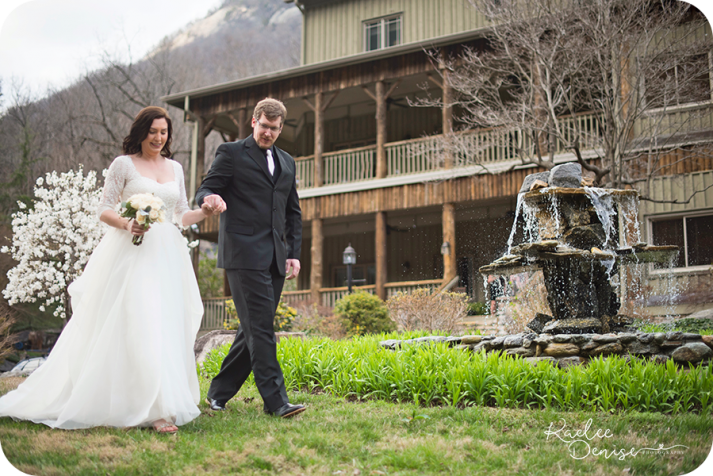 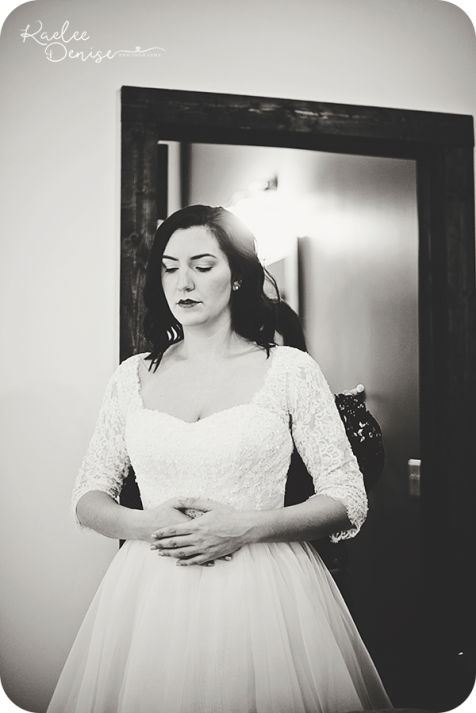 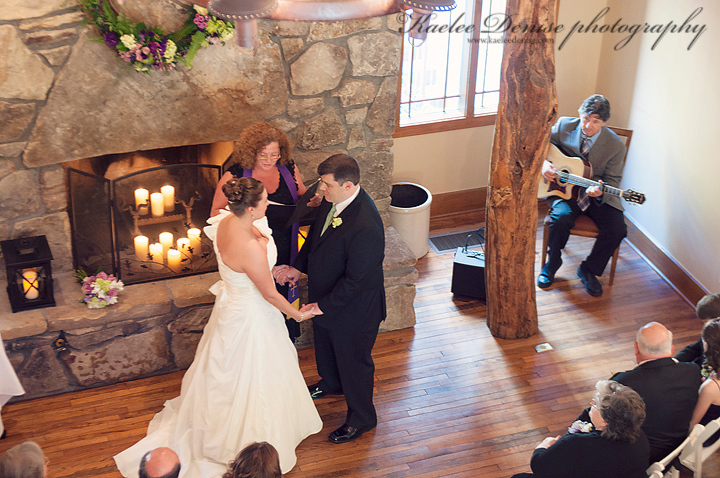 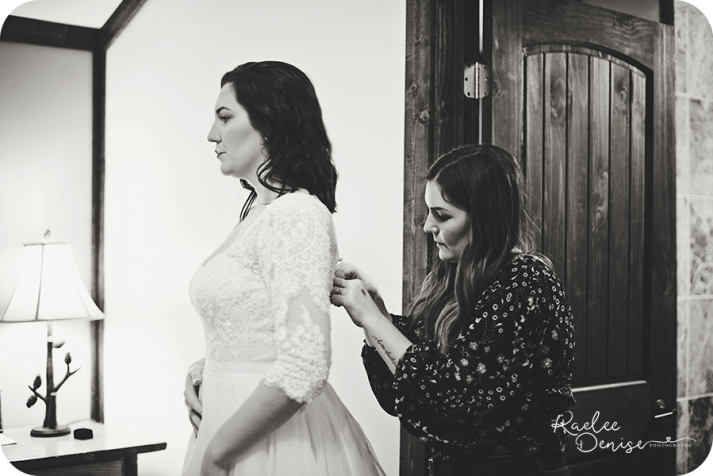 Mark & Tiffany chose to elope in Chimney Rock, NC at the Esmeralda Inn. 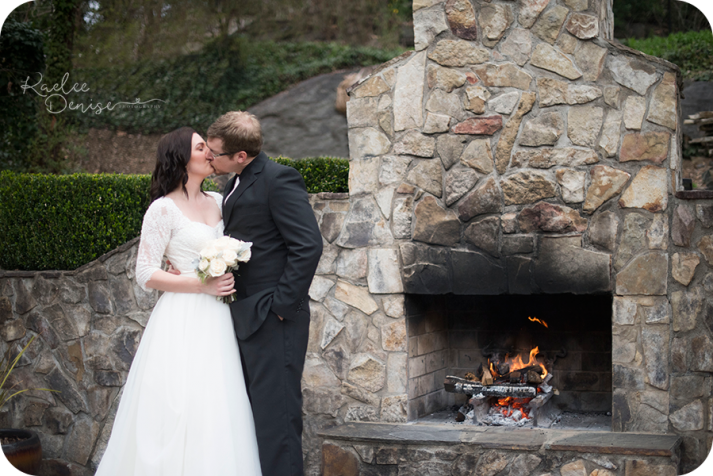 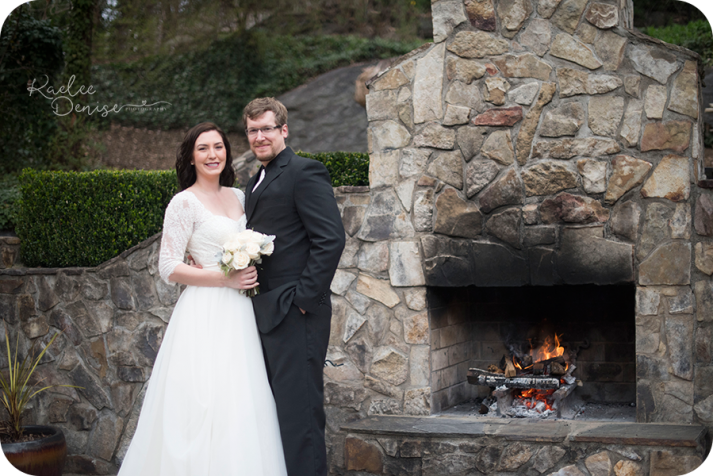 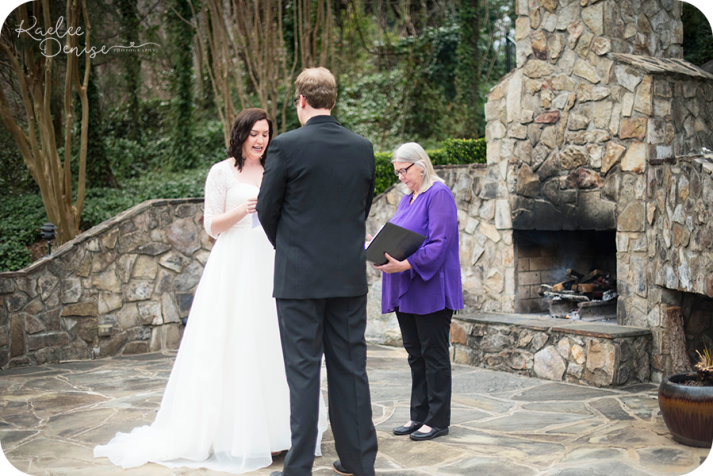 They tied the knot at their beautiful outdoor fire place. 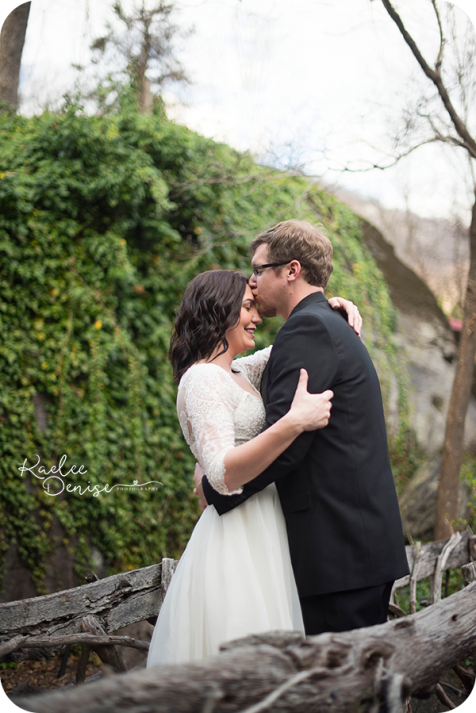 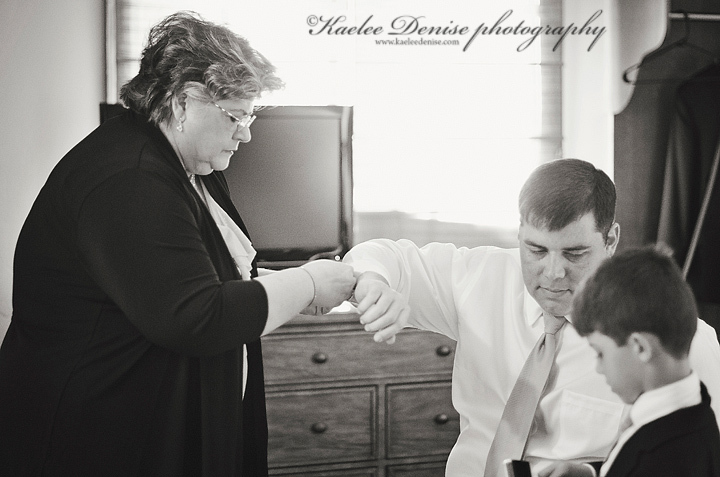 And I got to spend some time getting to know them while we did their couples photos after the ceremony. Everything was so peaceful and beautiful- as if time stood still. 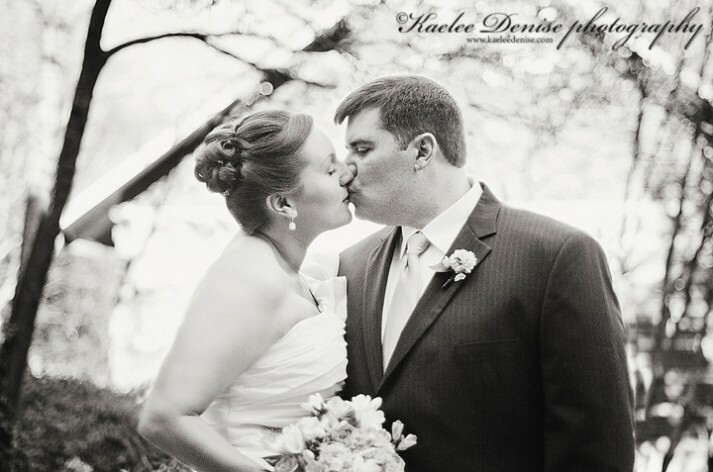 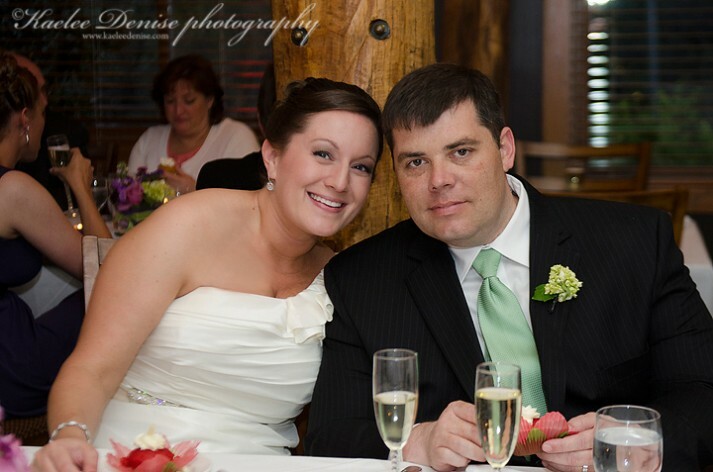 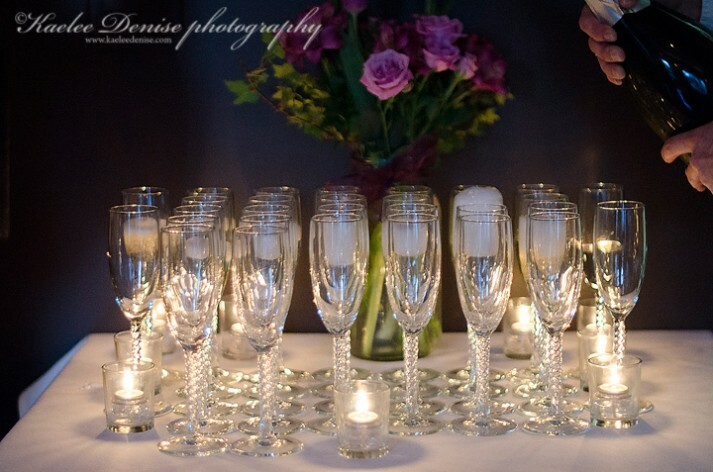 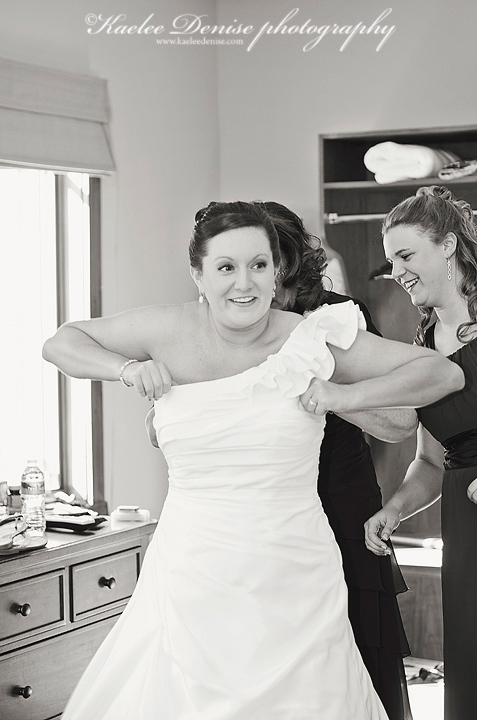 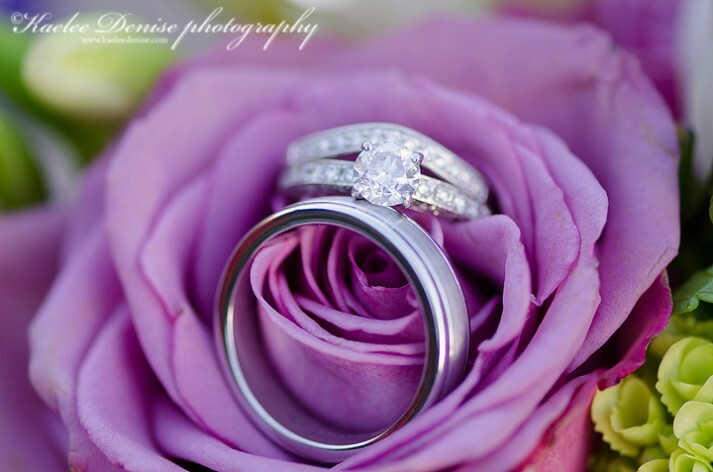 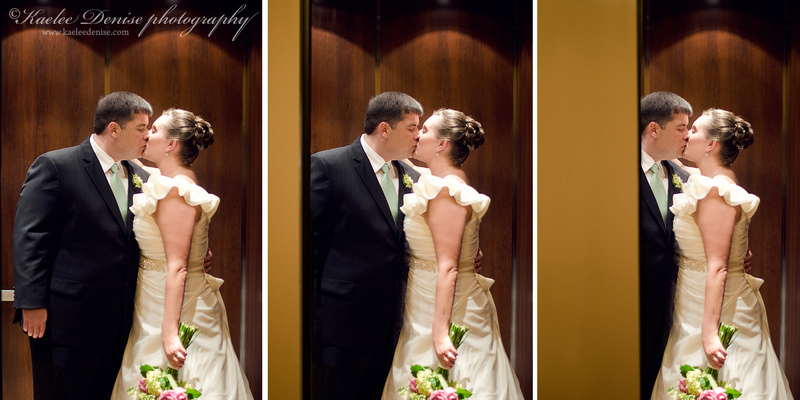 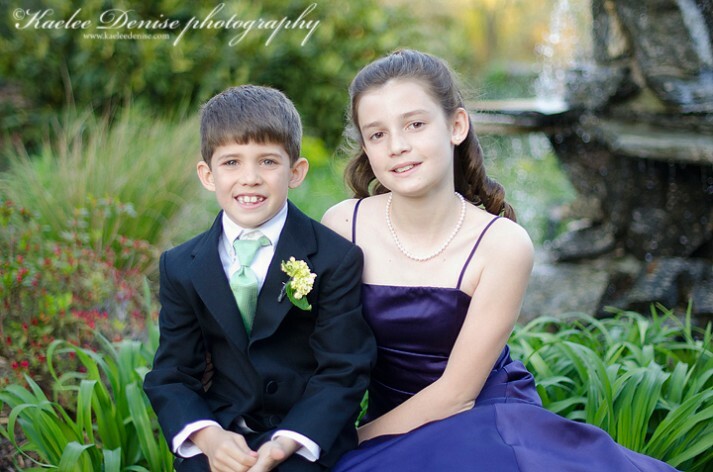 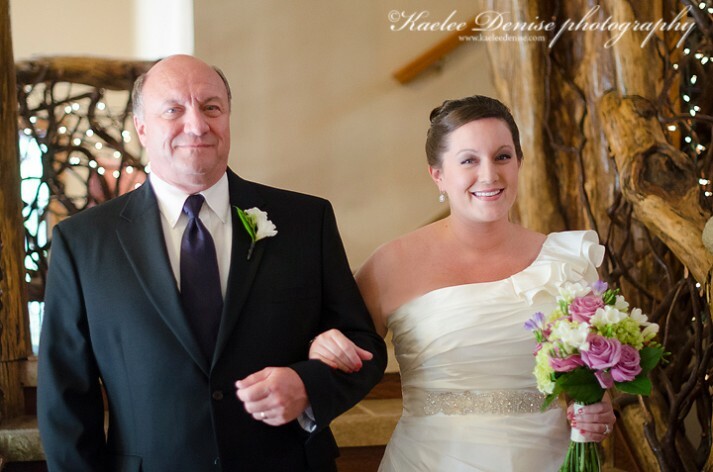 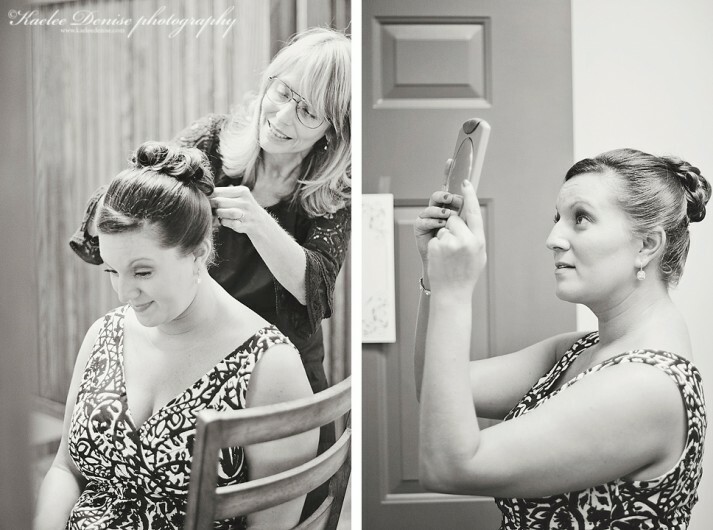 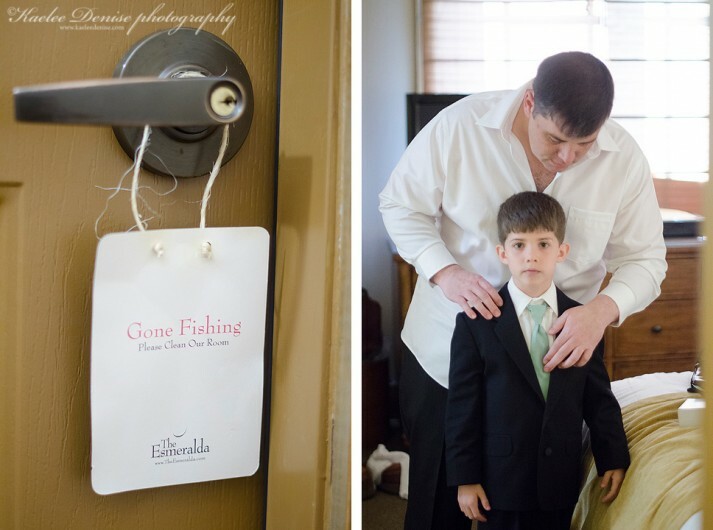 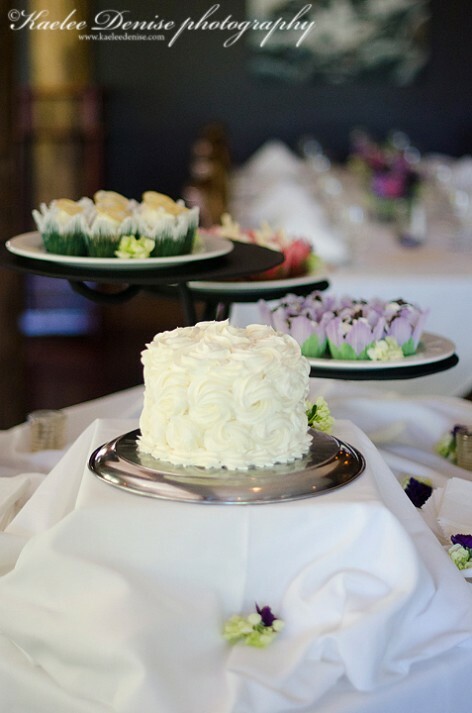 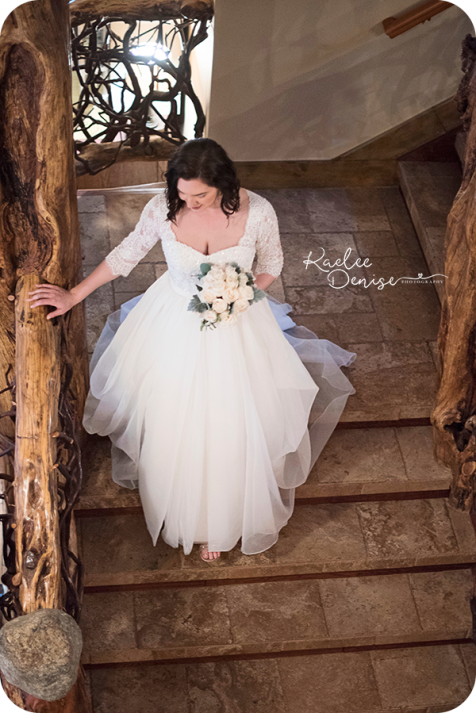 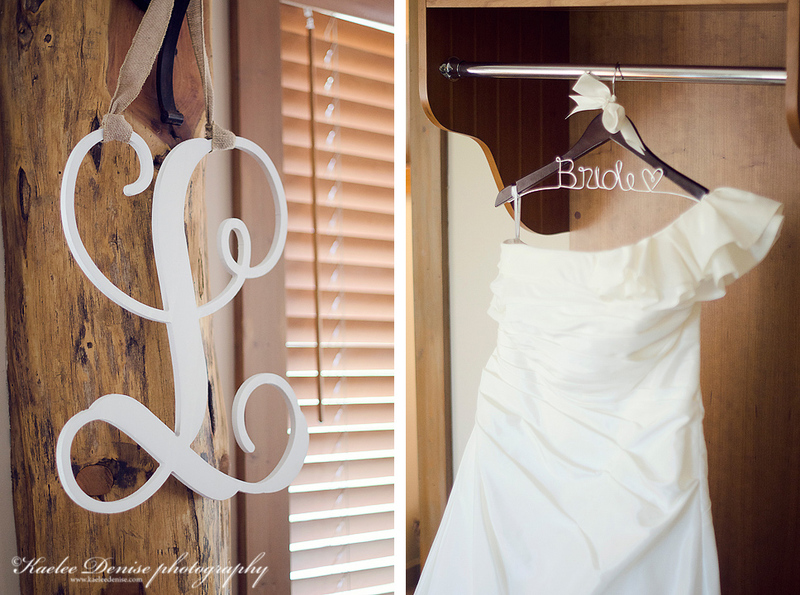 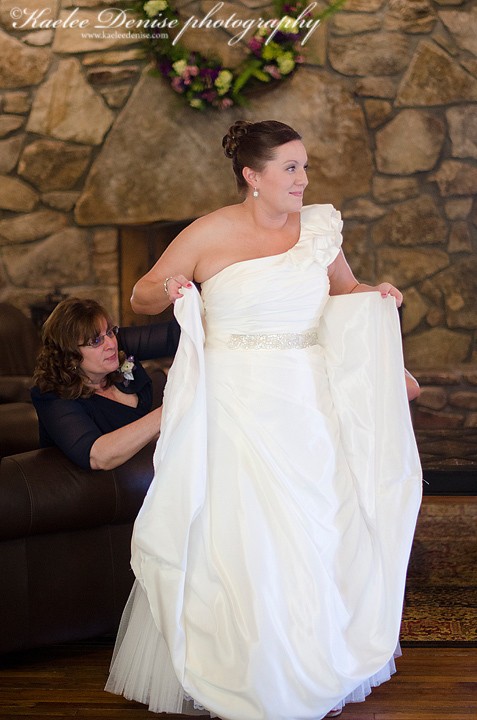 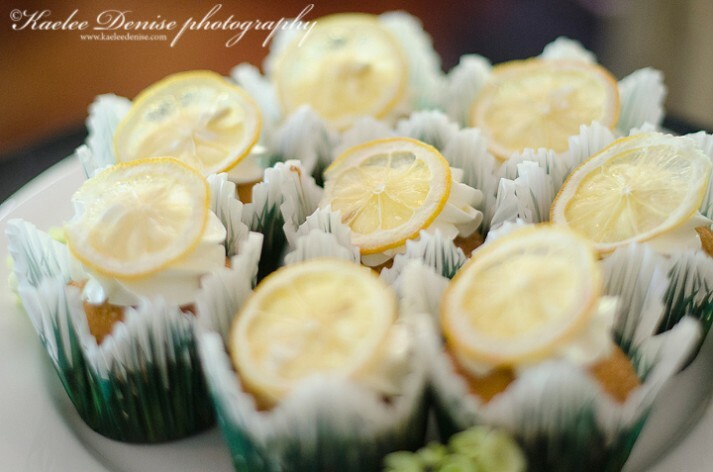 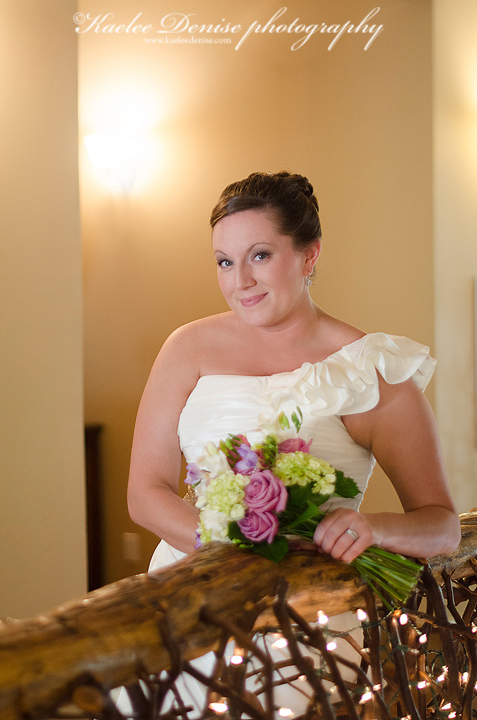 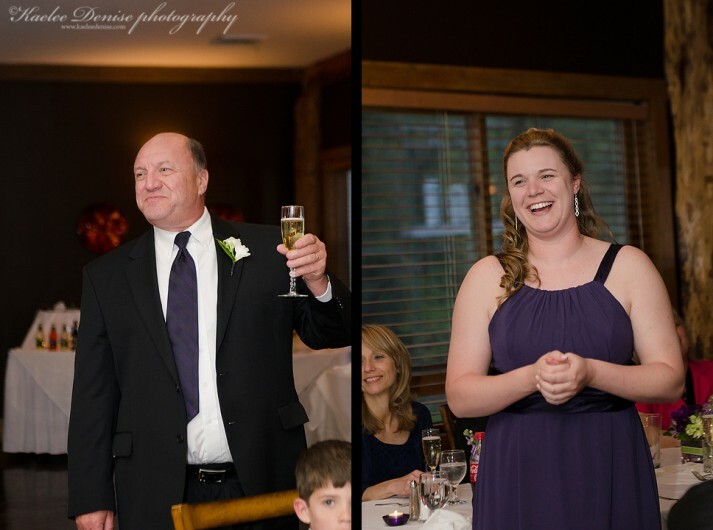 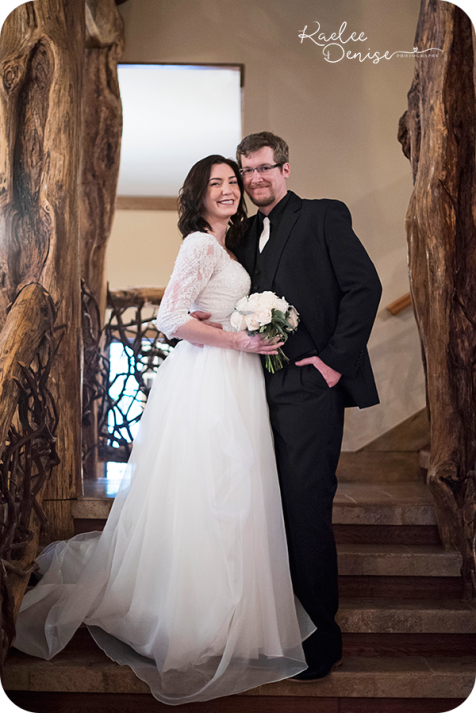 The Esmeralda Inn was the perfect venue for Stephanie & John. 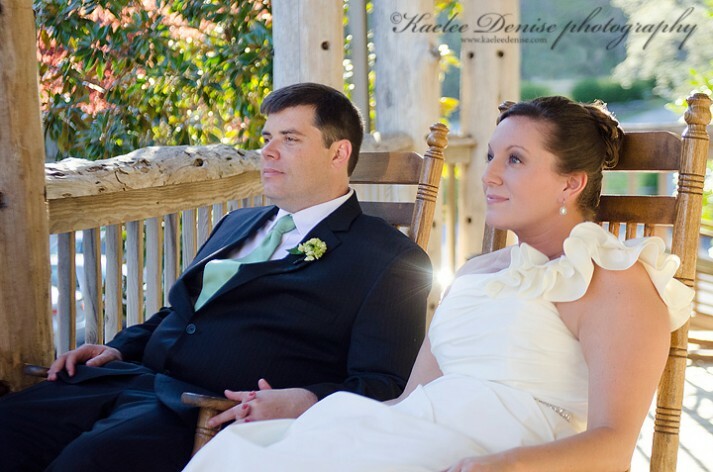 They are the most relaxed couple I have ever met. 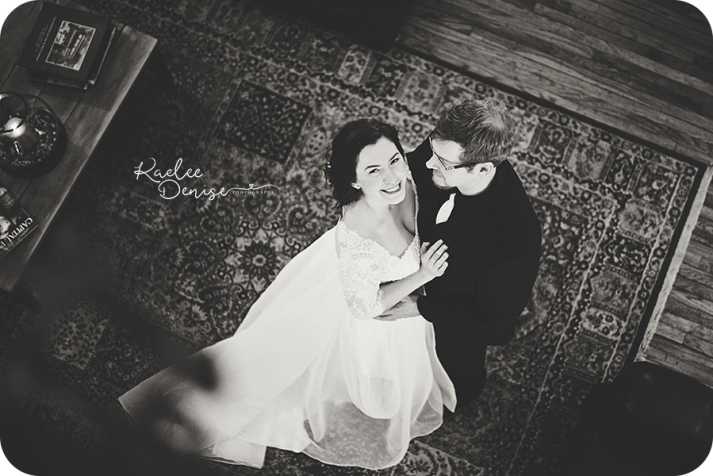 Even when we did their engagement portraits last fall- they are so laid back and sweet. 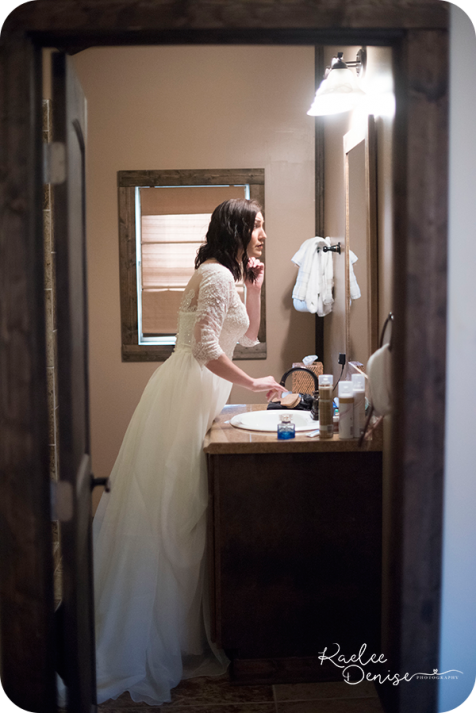 Never in a rush. 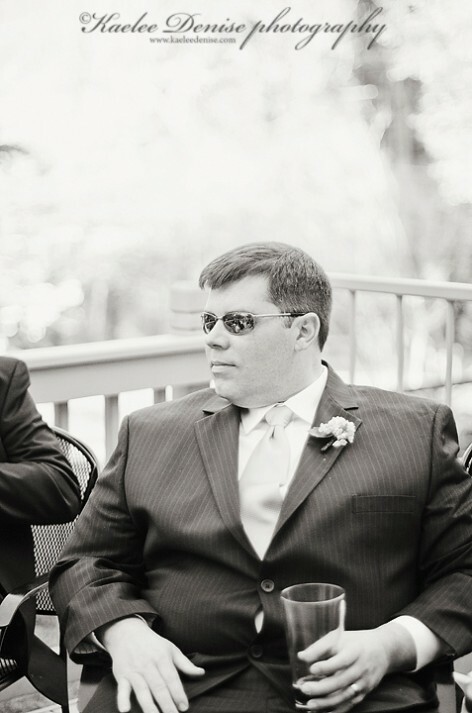 I need more of that in my life. 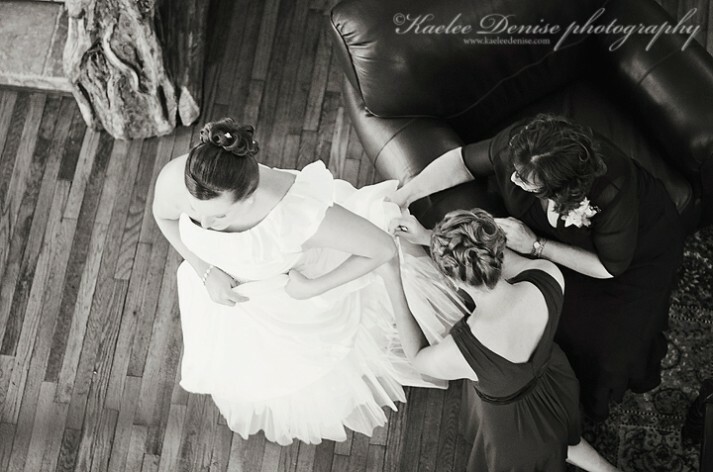 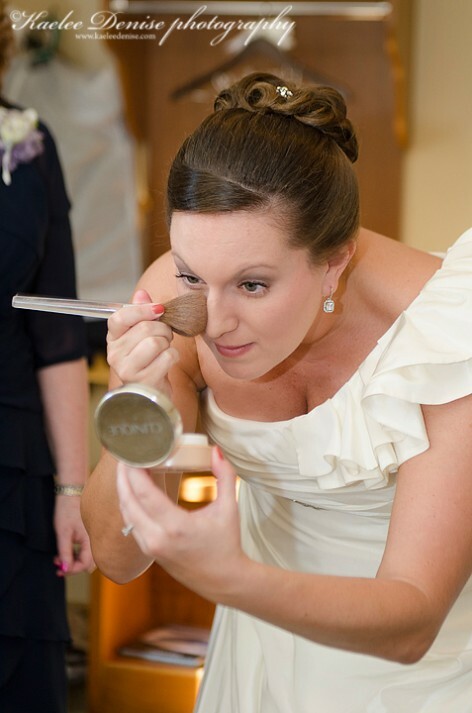 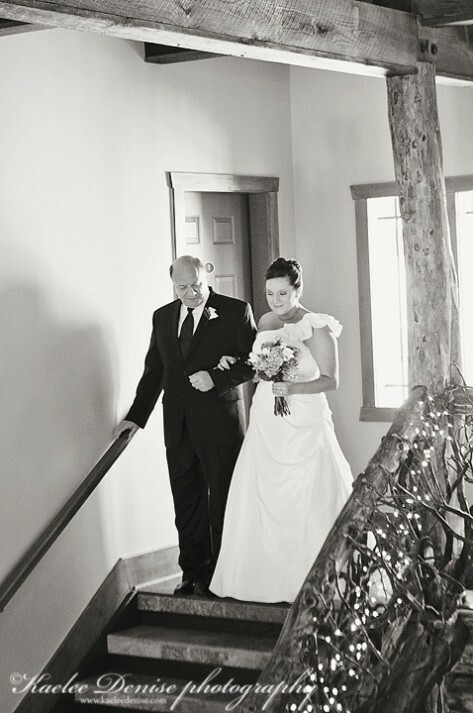 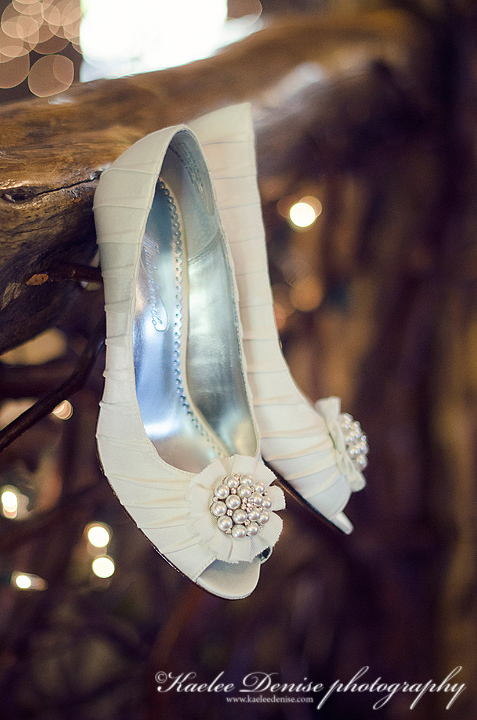 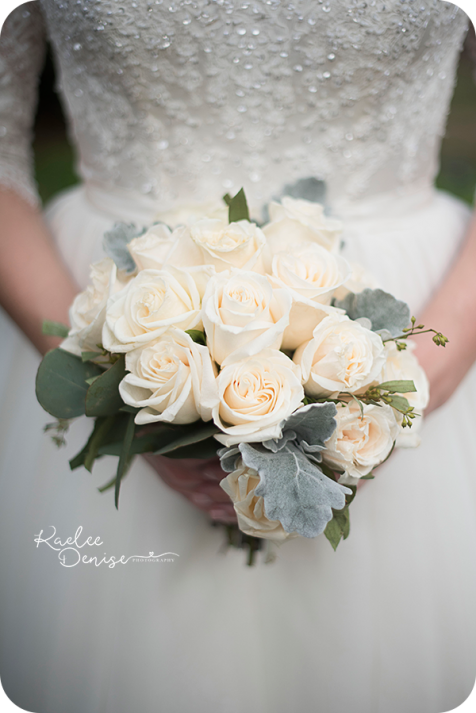 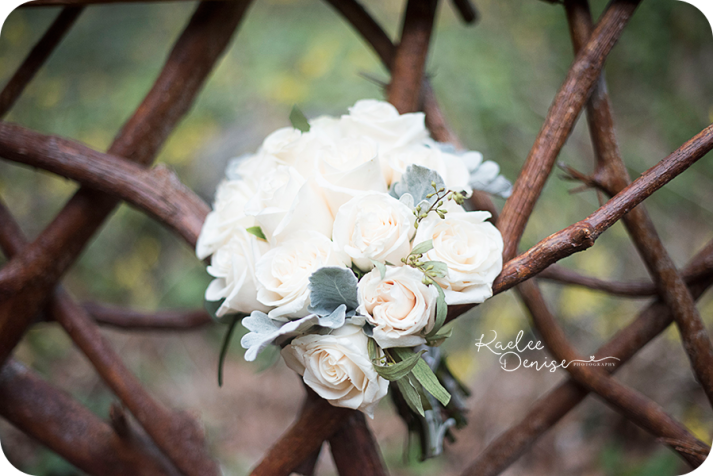 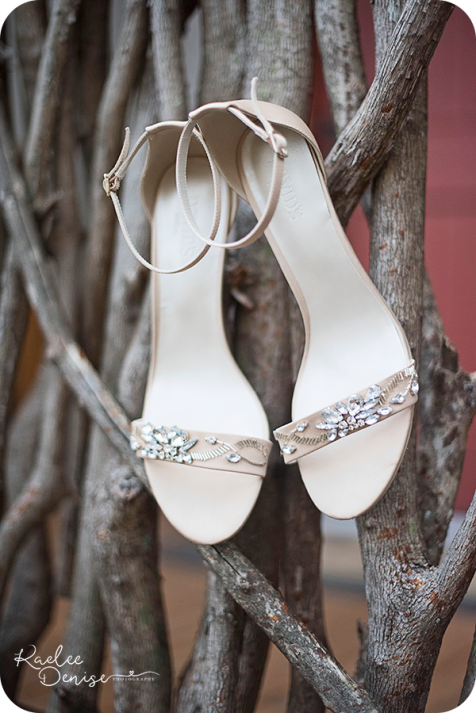 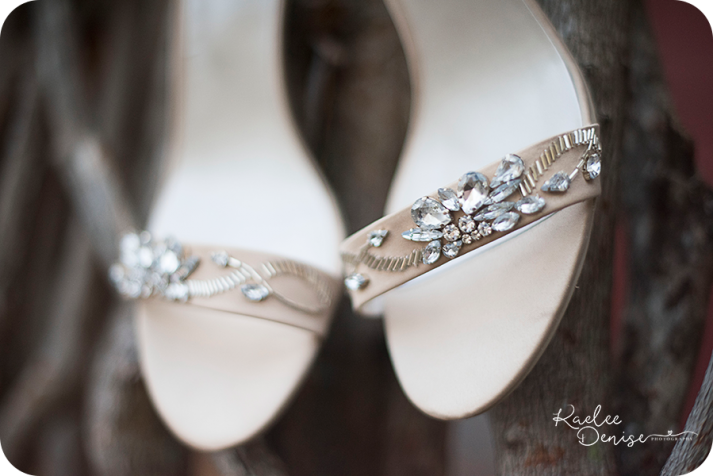 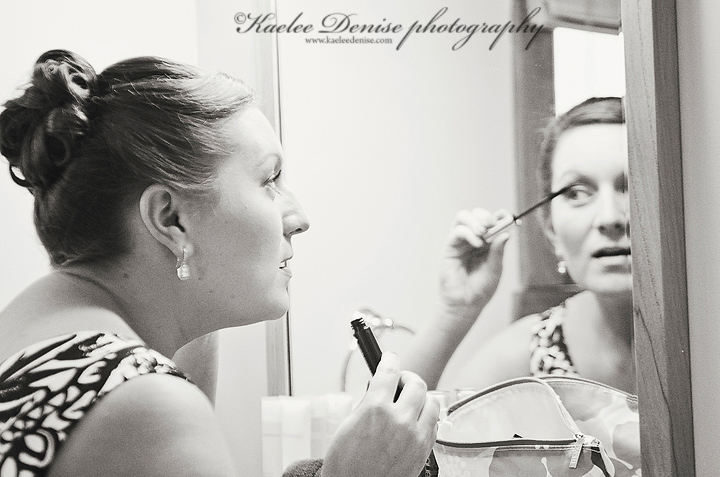 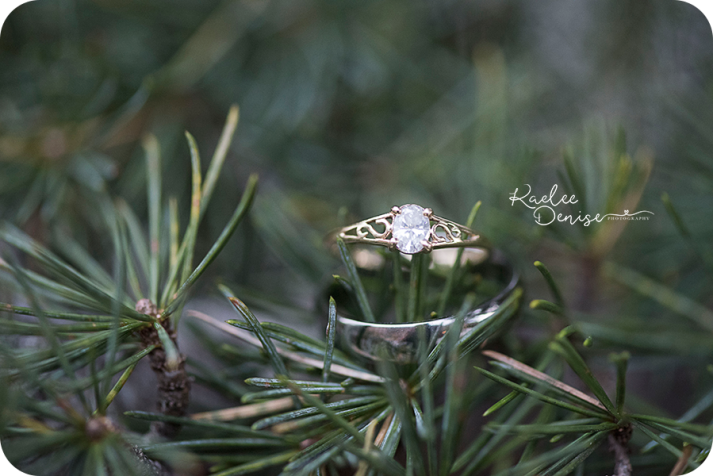 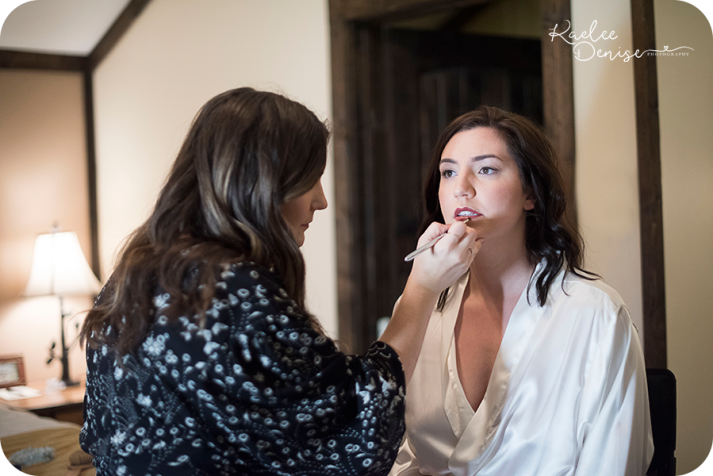 Their relaxed lifestyle shined during their wedding- simple, rustic and elegant.